Missed the 2014 MCV Newsletter in the mail? Read it here on the blog. Below is a brief update from MCV’s Irrigation efforts. You can find other stories from the newsletter on our blog here or access the complete newsletter in PDF form on our print media page. 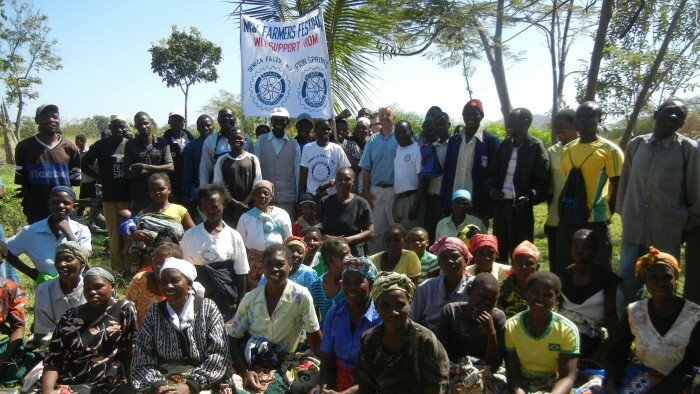 Seneca Falls and Clifton Springs Rotary Clubs continued their support by sponsoring the first ever MCV Farm Festival this summer – an idea of MCV graduate Dyson Magombo. 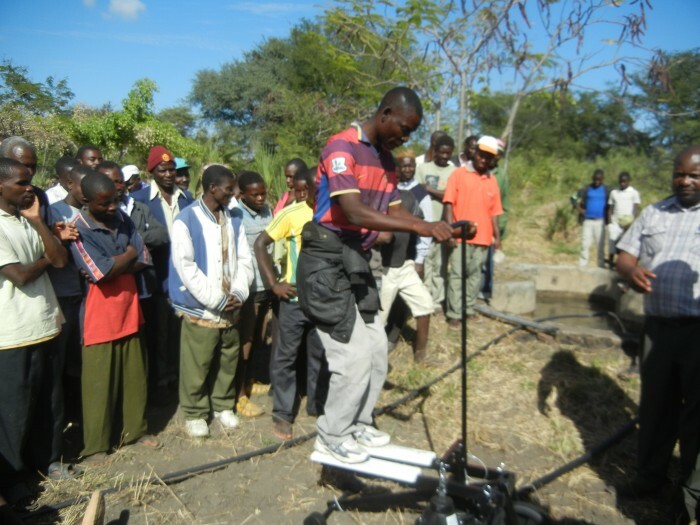 Over 200 farmers attended to learn about irrigation techniques and test out new treadle pumps. There are now 19 productive irrigation sites in the MCV catchment area.